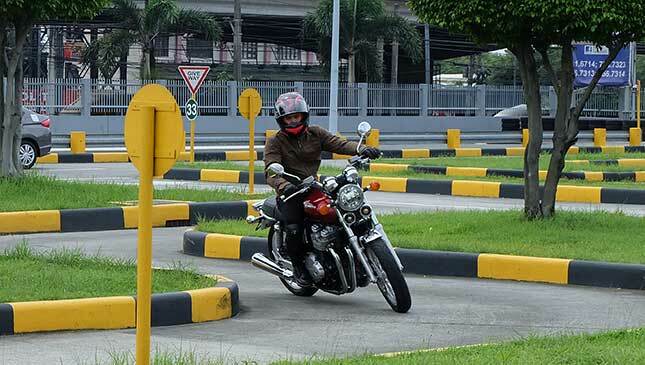 Coco Martin's ultimate stress buster is riding motorcycles. 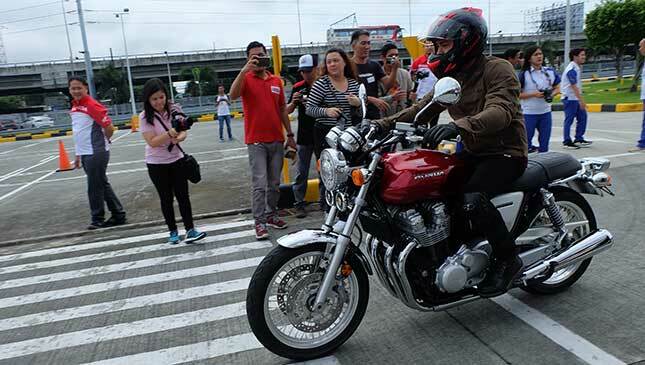 Coco Martin, one of the country's in-demand actors, has a collection of expensive bikes and high-end cars that many of us can only dream of. But according to Coco, there's only one motorcycle brand that remains close to his heart—Honda. 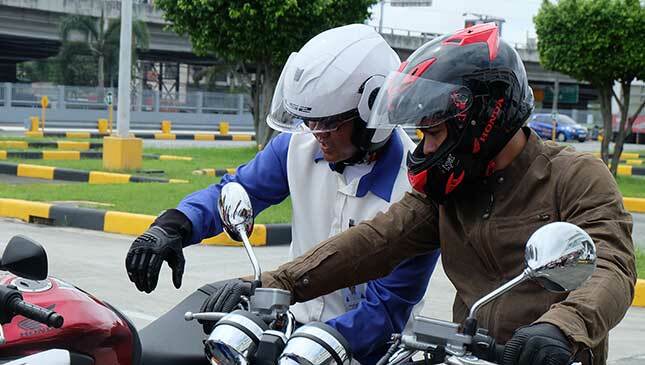 Back in August 2018, Coco shared that motorcycle riding has become an integral part of his life. In college, he said he drove tricycles so that he would have baon whenever he attended classes. Those three-wheelers bore the Honda motorcycle badge. Even as his showbiz star rises, Coco still finds himself riding Honda motorcycles. 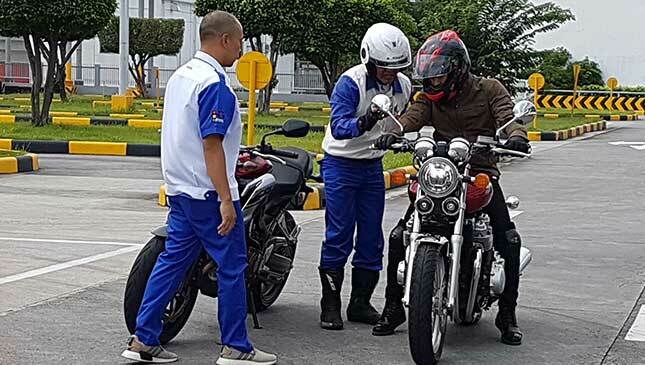 In his 2018 Metro Manila Film Festival entry, Jack en Popoy: The Puliscredibles, Coco's ride is a Honda Rebel, a 500cc cruiser bike that is now selling briskly. 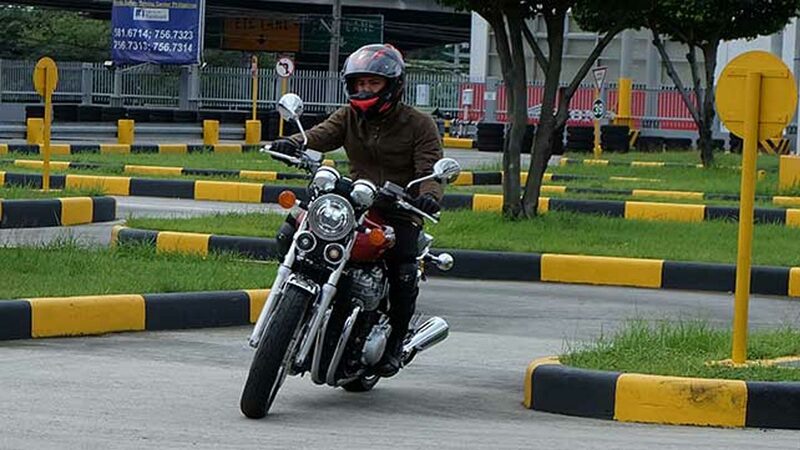 Aside from work-related riding, motorcycles have been Coco's ultimate stress reliever. "Napakalaking parte ng buhay ko ang pagmo-motor," he said. But which Honda bike do you think is Coco's favorite? CB750? Nope. Gold Wing? Wrong. Africa Twin? No. After we expected him to pick from one of Honda's more exciting big bikes, he blurted out: Honda XRM! It turned out that this iconic underbone with a 125cc engine not only became his daily ride, it also brought him fond memories, many of them during his college days. 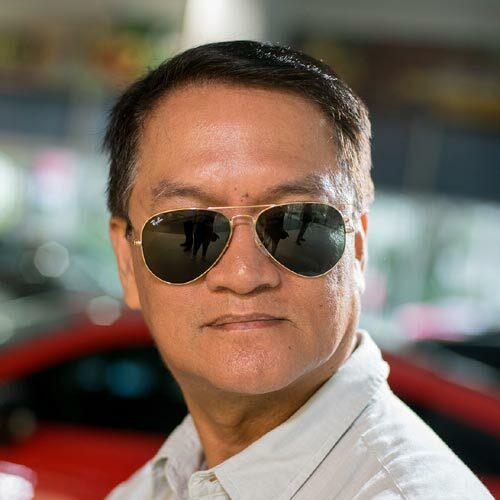 "Hindi siya [XRM] ang unang motor ko, pero nung nag-college ako, yun ang ride ko," he said. "Sine-set-up, binibihisan, at pinanliligaw." Minor edits have been made by the PEP.ph editors.